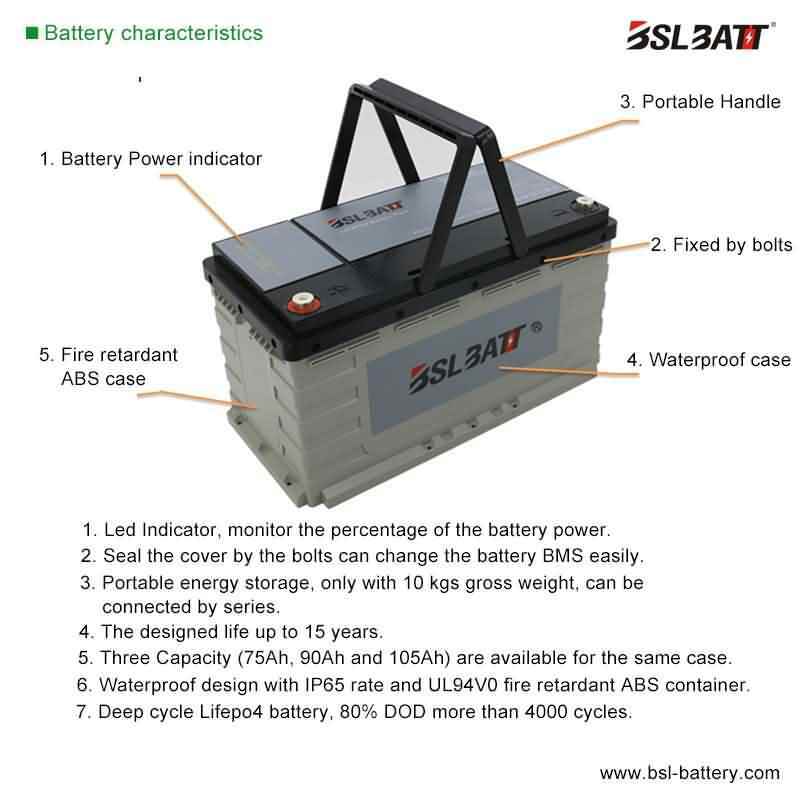 Cost effective: thanks to very high discharge voltage platform (above 12 volt) and stable discharge curve, our LiFePO4 battery pack 12.8V/90Ah≈lead acid 12V/150Ah battery, vary base on different load, it’s especially favorable to the high voltage cutoff application. 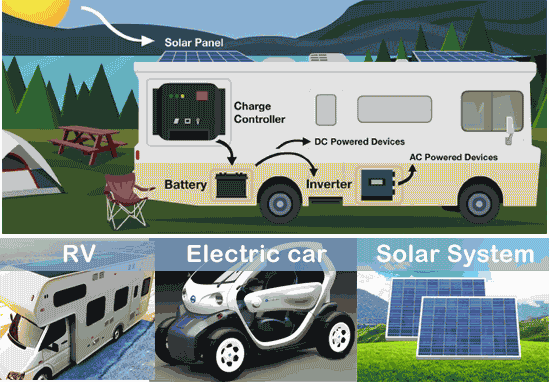 Environment friendly: no pollution or environmental hazard, mandatory recycling doesnot required. 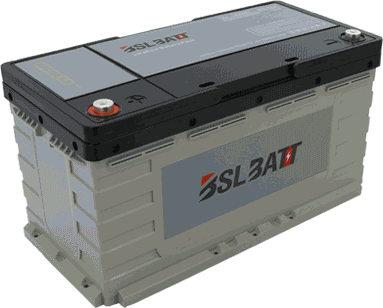 Very light weight: only one fourth of equivalent capacity lead-acid battery. Extendible: easy to be extended in parallel or in series to get more capacity or higher voltage. 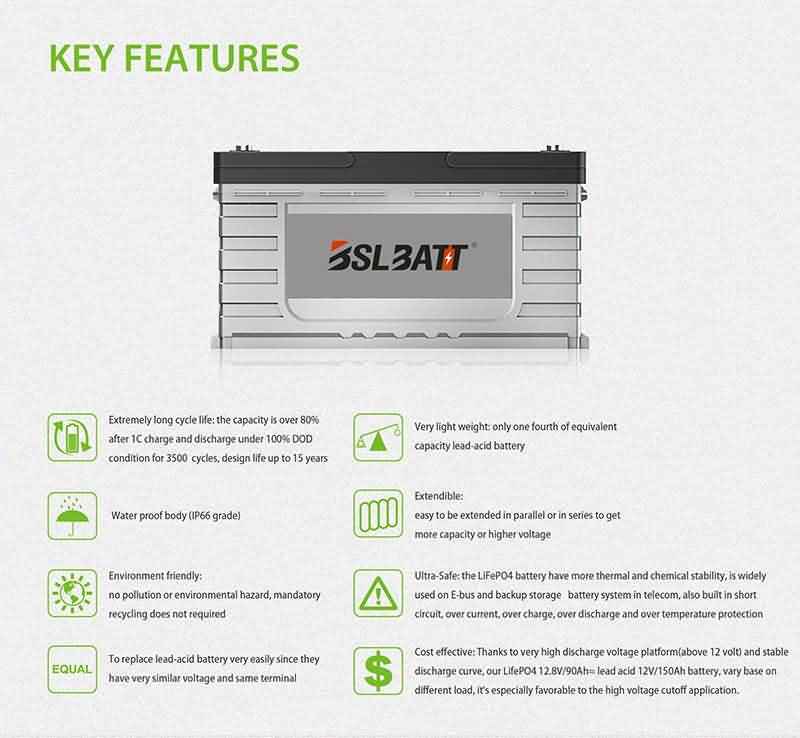 Maintenance-free: no need to maintain the battery regularly. 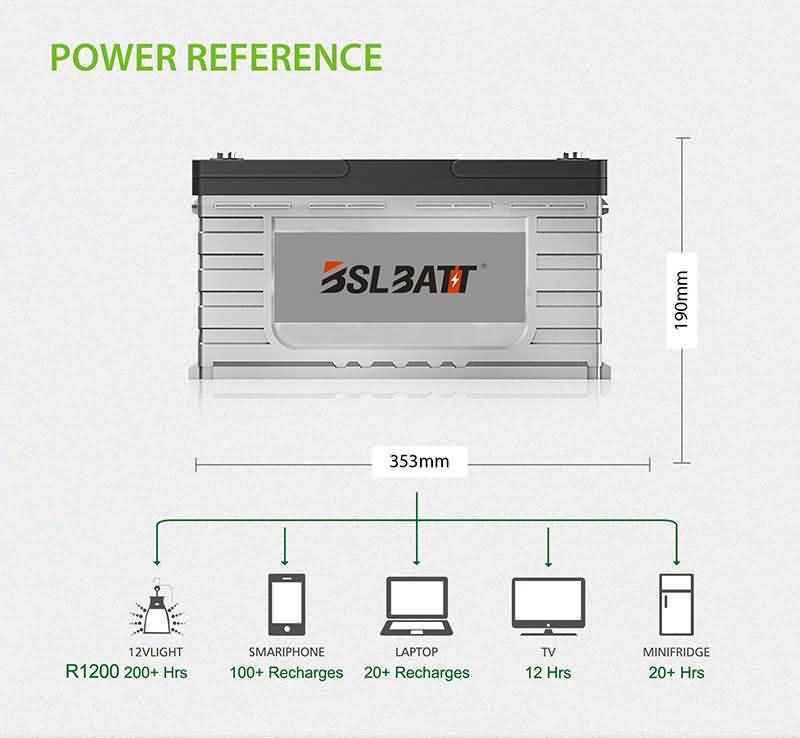 Compatibility: it can be easily connected with the same battery charger, inverter or electric appliance like a regular 12 volt lead-acid battery since they have very similar voltage and same terminals.